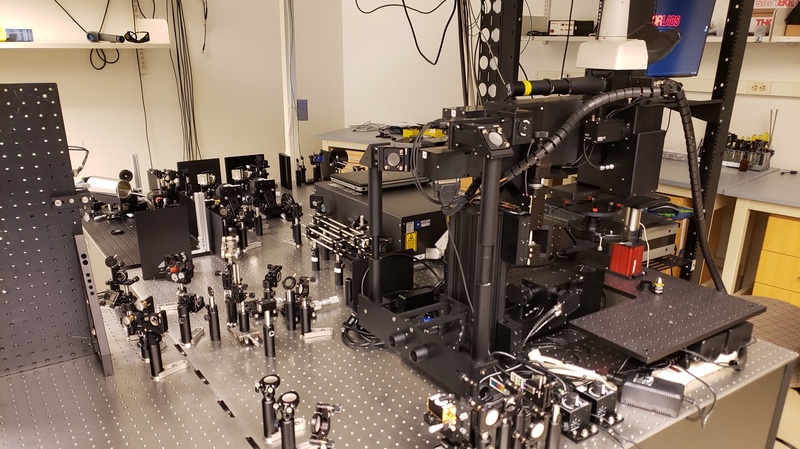 The Advanced Light Imaging and Spectroscopy (ALIS) facility provides cutting-edge optical imaging technology that is beyond the capabilities of commercial instruments. 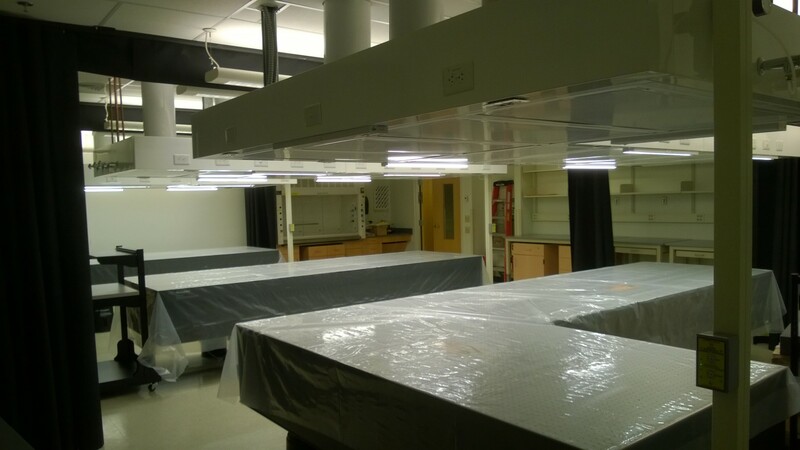 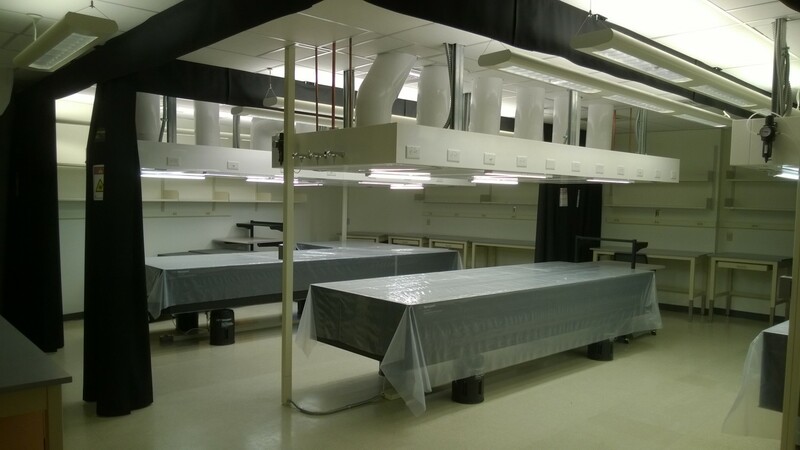 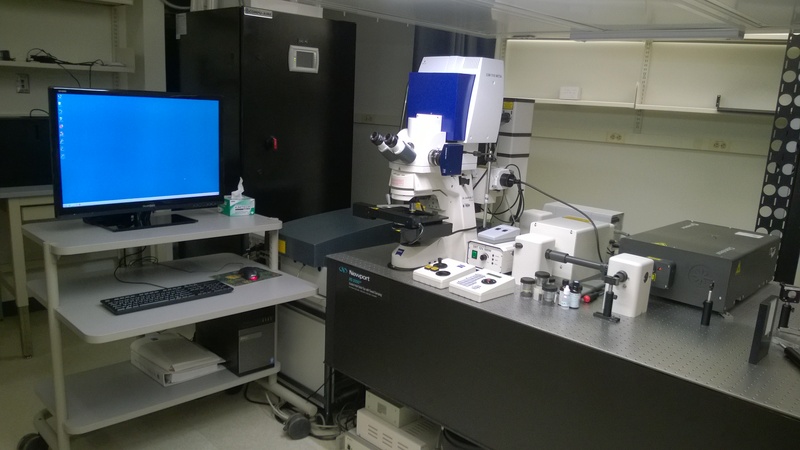 The 980-square-foot facility represents a significant investment in the sciences at Duke, and complements the capabilities of the Light Microscopy Core Facility. 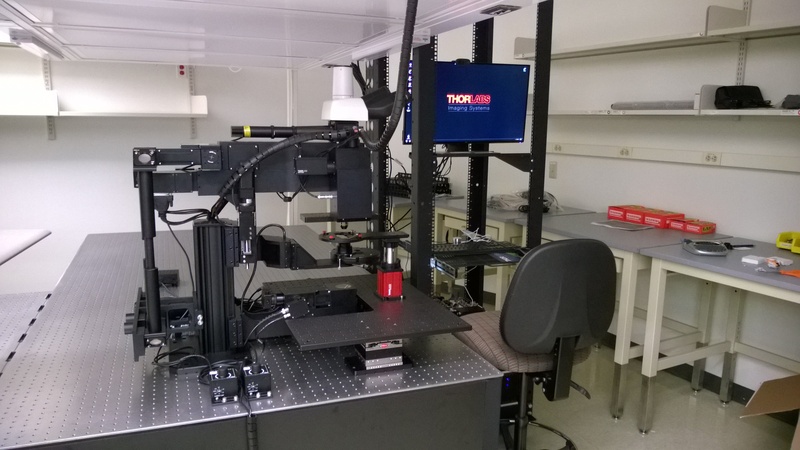 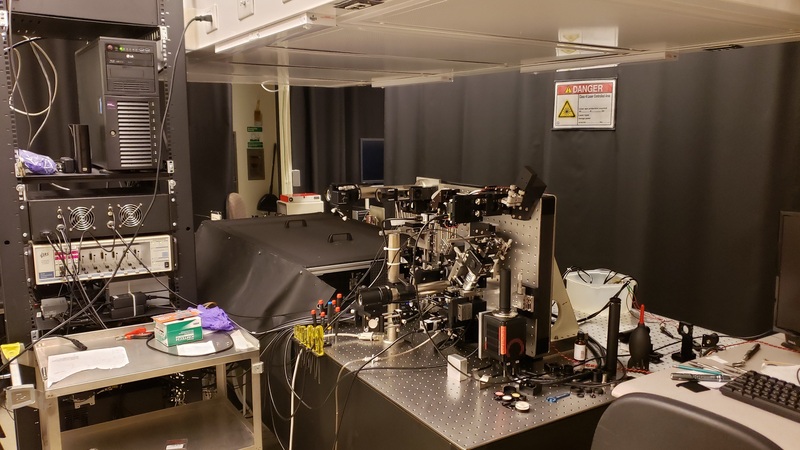 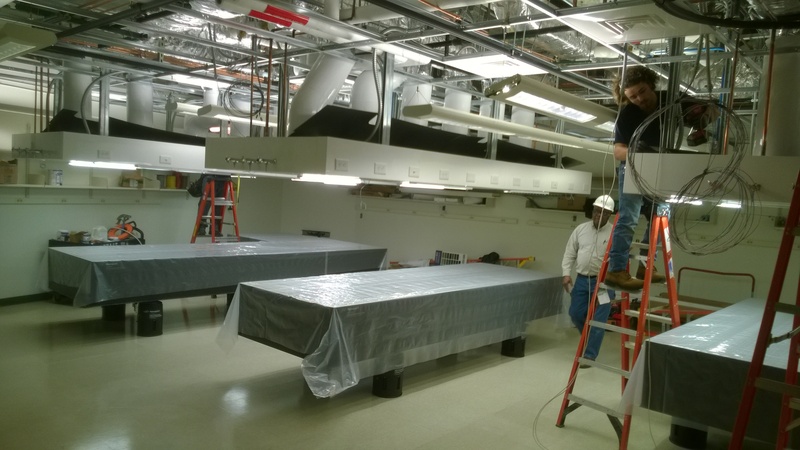 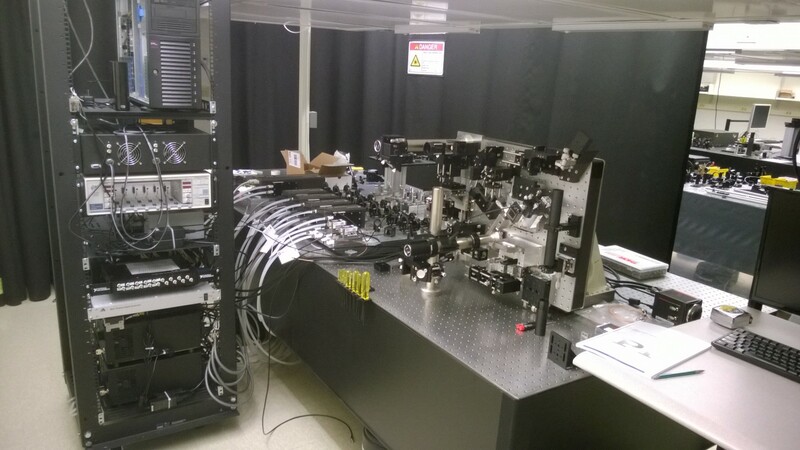 The first instruments in the facility include a lattice light-sheet microscope, a deep-tissue serial sectioning microscope, and a multimodal pump-probe microscope. 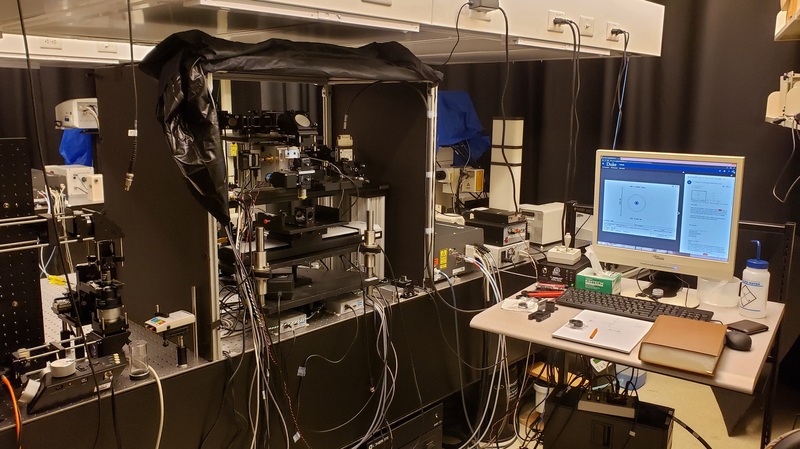 ALIS will offer the possibility of adapting these microscopes and co-developing novel microscopy approaches with PIs on campus. 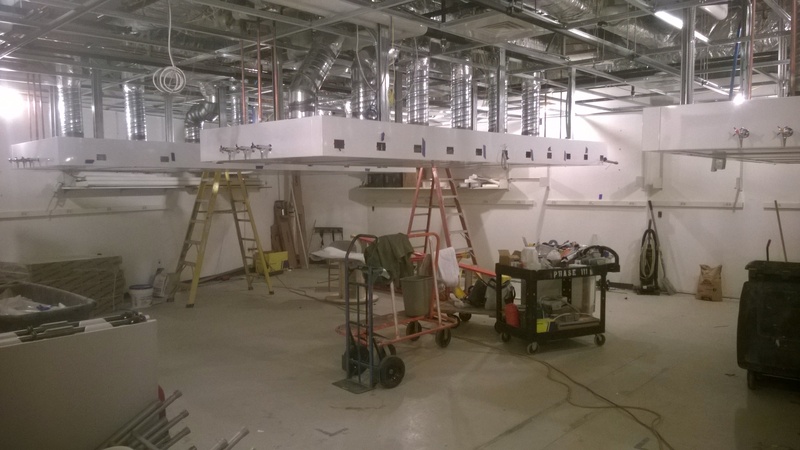 Please contact the director for inquiries. 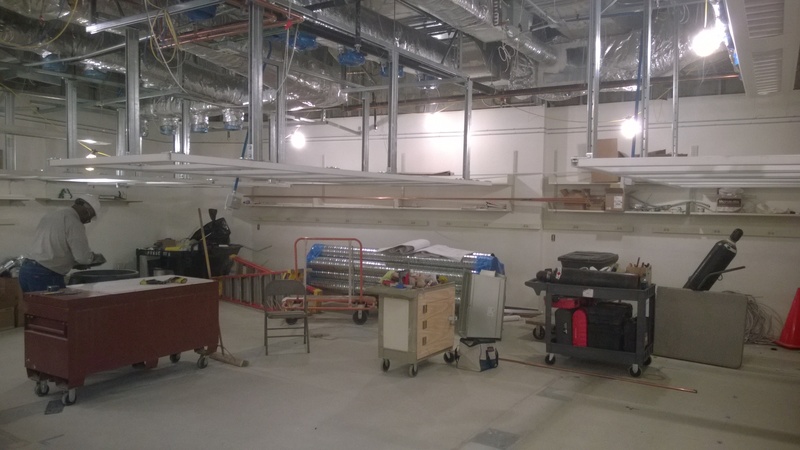 March 2018 - AC & power are operational, curtains are up.